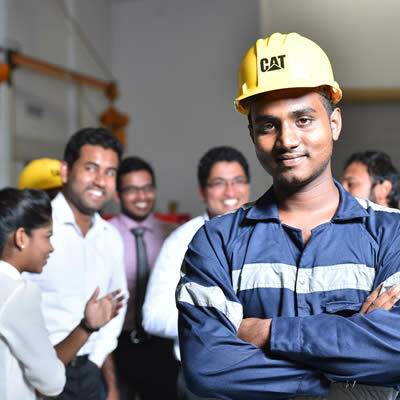 BE A PART OF A WORLD CLASS TEAM WITH GLOBAL RESOURCES TO SUPPORT YOUR CAREER. UTE’s legacy of industry leadership dates back to 1947. 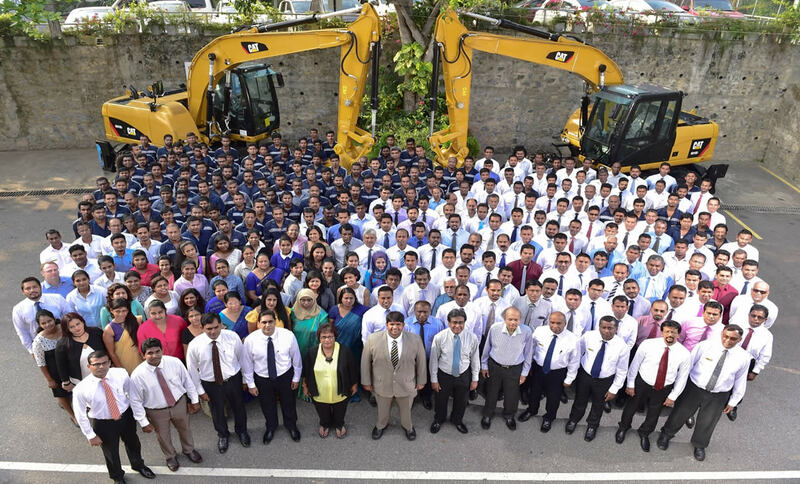 We are the first Ceylonese company to import heavy construction machinery. 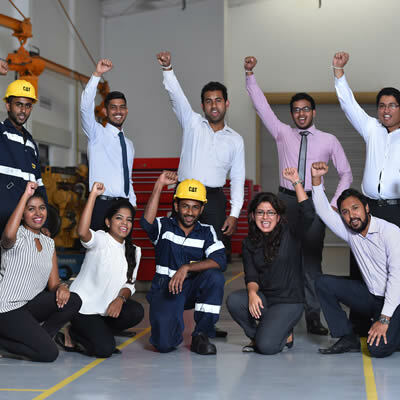 We represent global leaders in construction, industrial and engineering solutions. 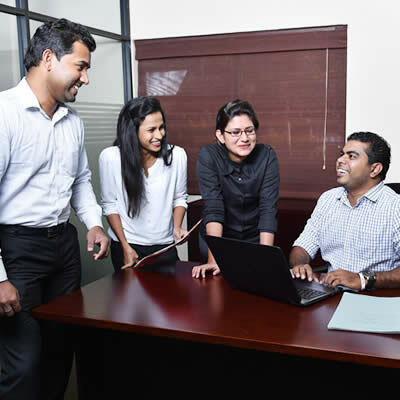 Global exposure and opportunities, world-class employee and leadership development resources, and compelling career paths. We provide great opportunities for growth. The long average tenure of our employees speaks to the satisfaction with career growth. Discover why we’re a great place to work! Find out why we choose to work here and how you can benefit from being part of our team. Hear from some of our people who make UTE great! If you like the sound of what a career with us can offer and think you’ve got what it takes to succeesd, view the current opportunities. 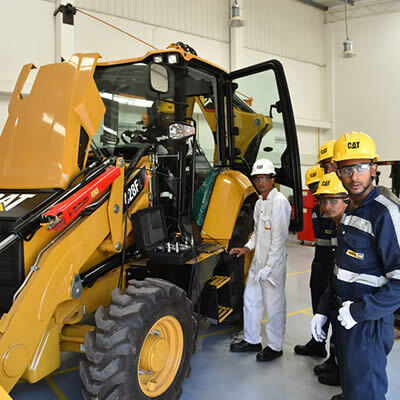 During your apprenticeship, you’ll learn about the repair, servicing and maintenance of a massive range of Caterpillar equipment, engines and power systems.